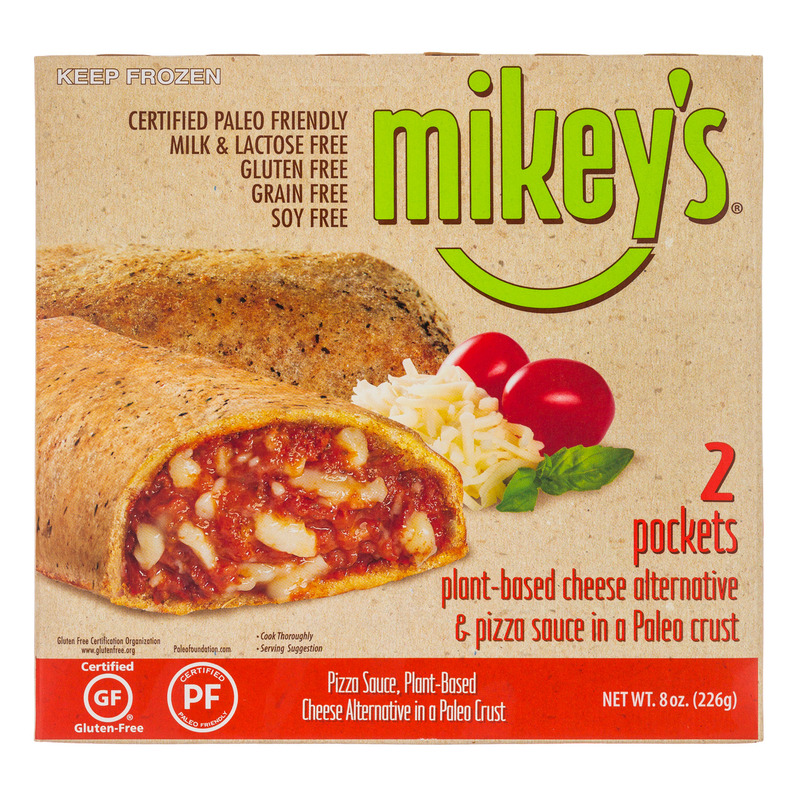 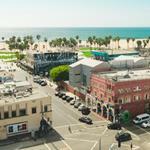 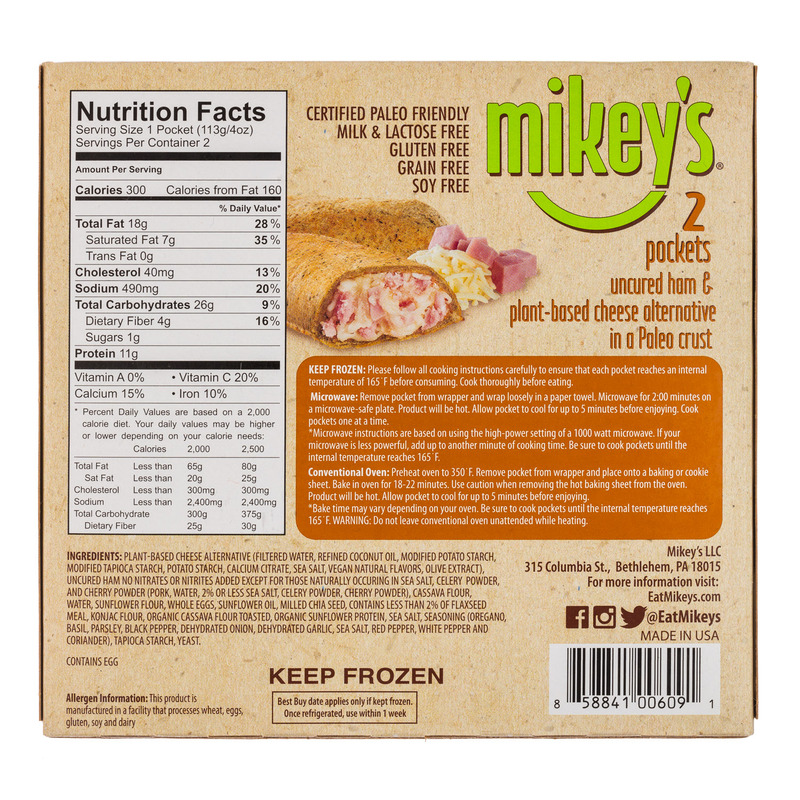 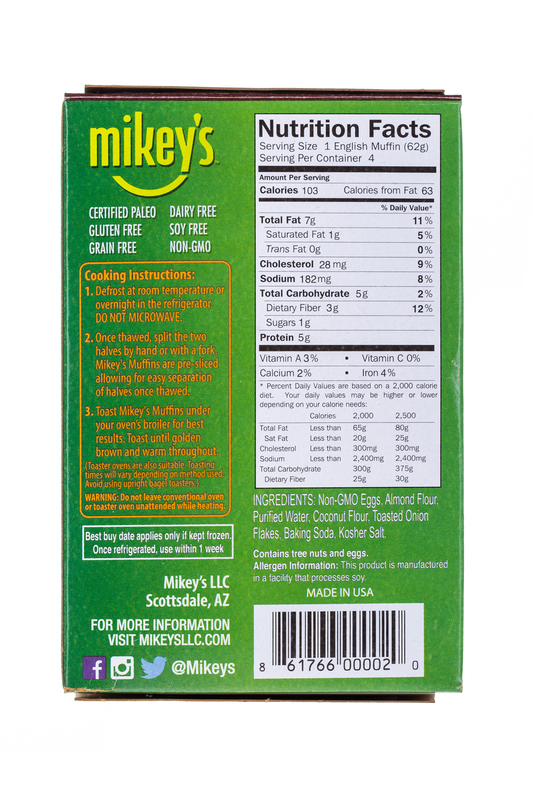 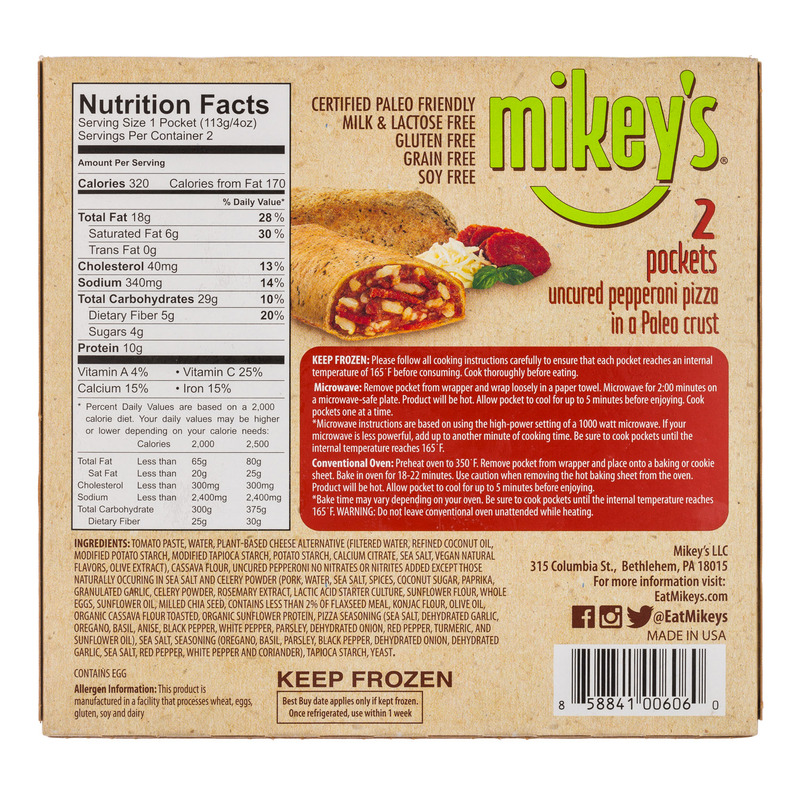 Mikey’s is changing the way people eat by not forcing you to compromise between the convenience of store bought products and eating nutritious foods. 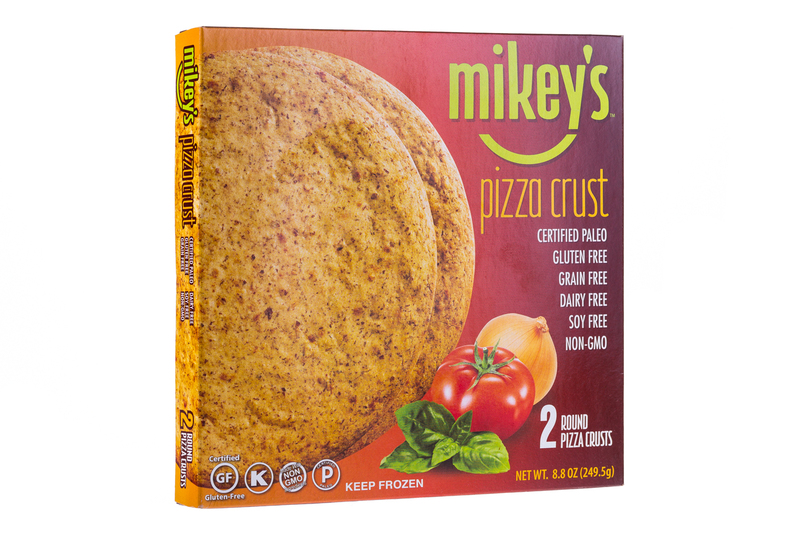 At Mikey’s simplicity and clean eating are the driving forces behind what we do. 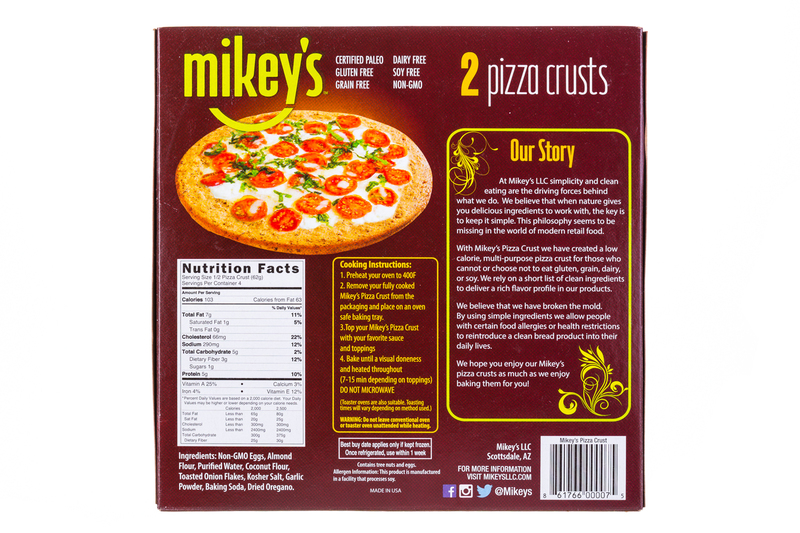 We believe that when nature gives you delicious ingredients to work with, the key is to keep it simple. 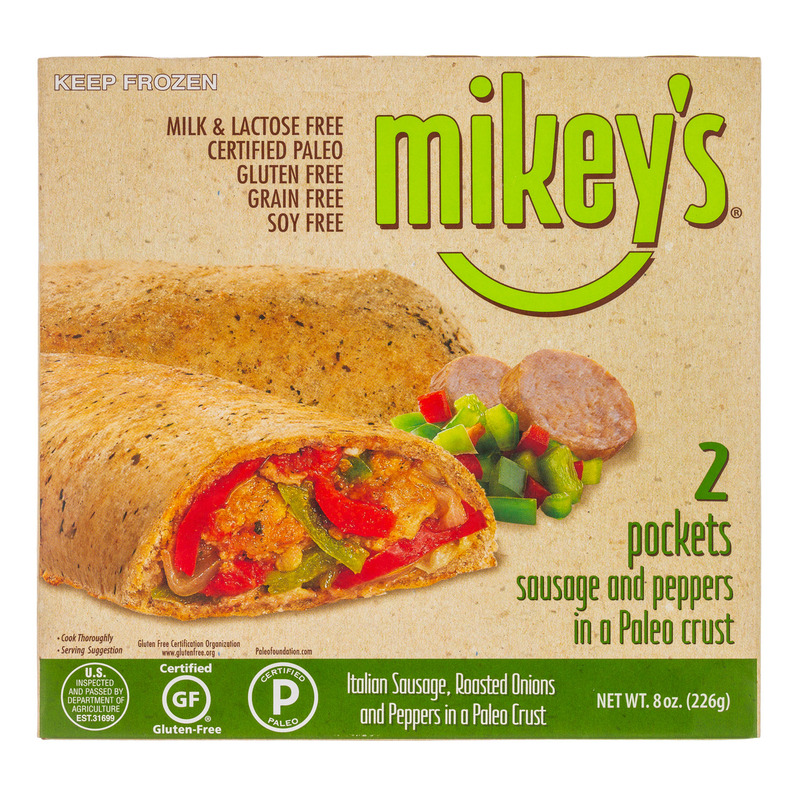 Mikey’s was founded by Mike Tierney in 2014. 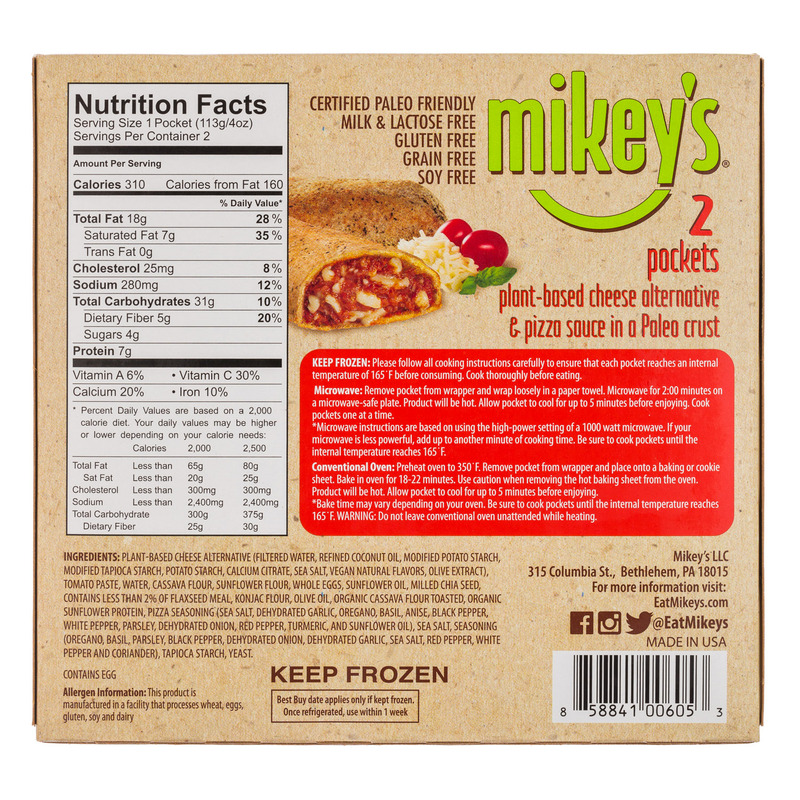 Mike graduated from The Culinary Institute of America in 2010. 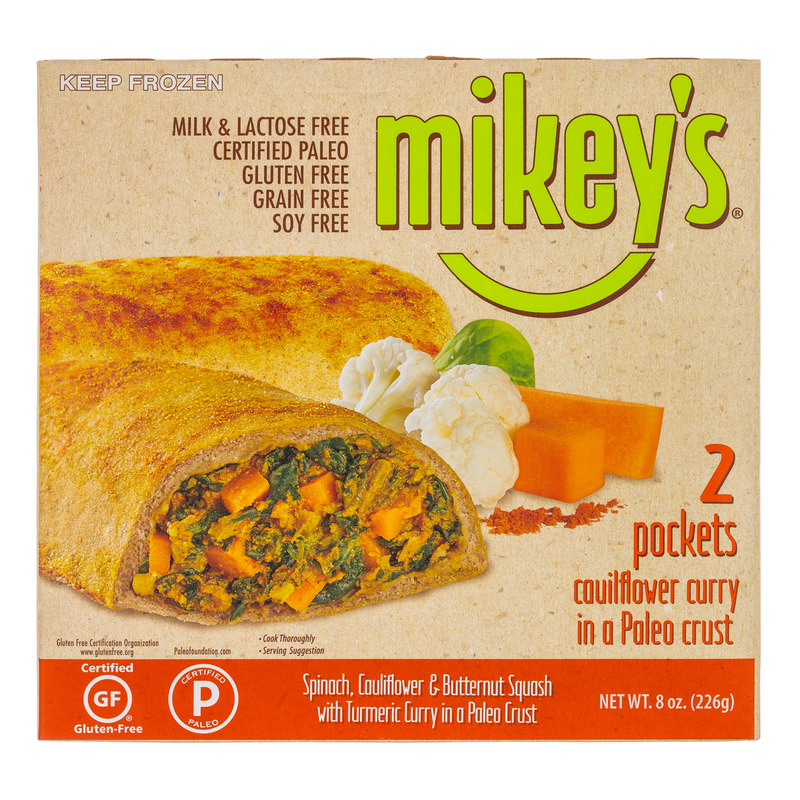 During the gap between graduation and founding Mikey’s, Mike worked in the kitchen of the 3 Michelin starred The French Laundry in Napa Valley, CA and Eleven Madison Park in New York, NY. 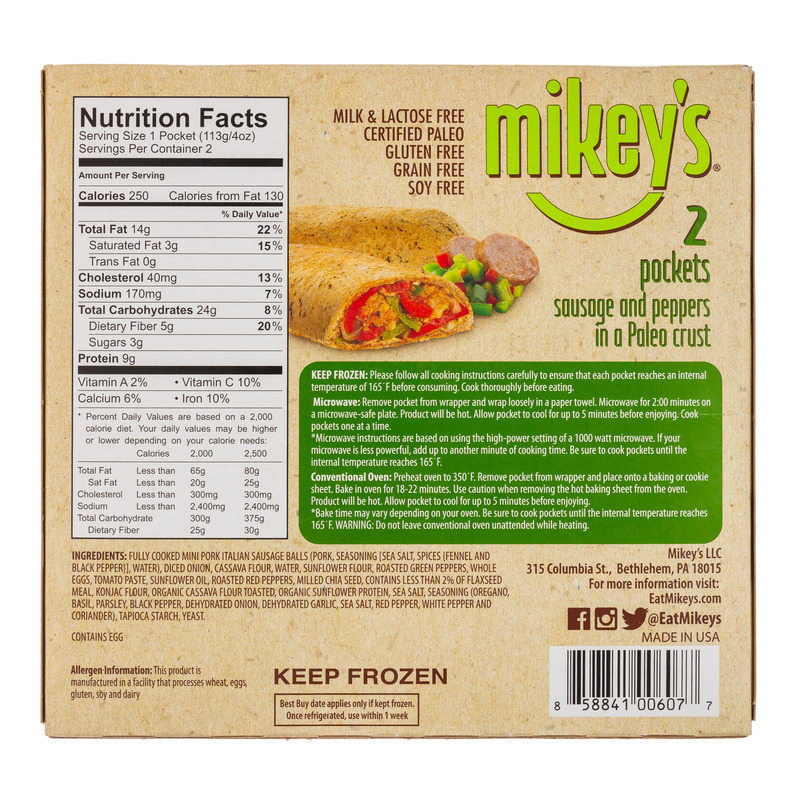 We are changing the way people eat by not forcing you to compromise between the convenience of store bought products and eating nutritious foods. 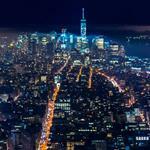 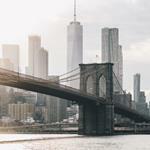 We bridge the gap and deliver both in all of our products. 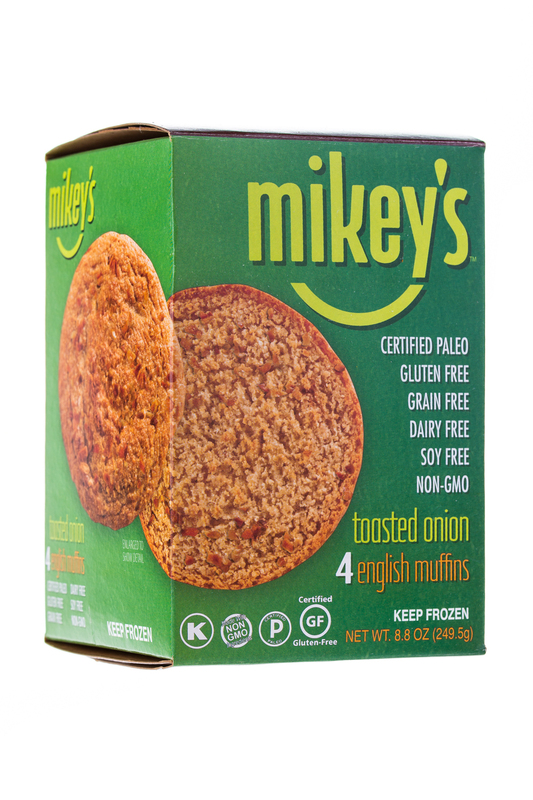 A lot of natural products in the marketplace deliver on one health attribute. 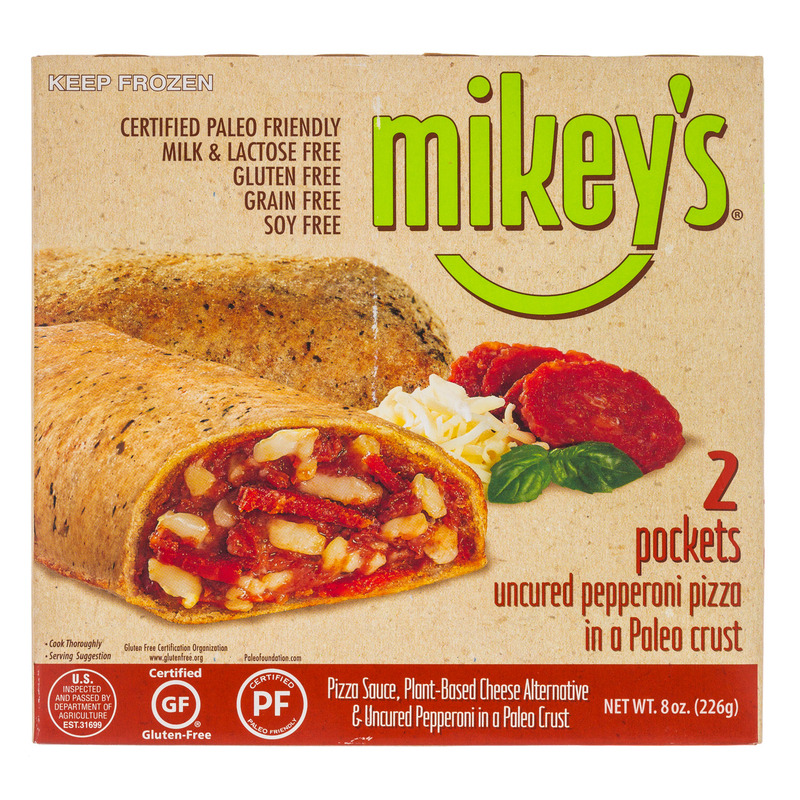 We pride ourselves on being a multi-attribute brand. 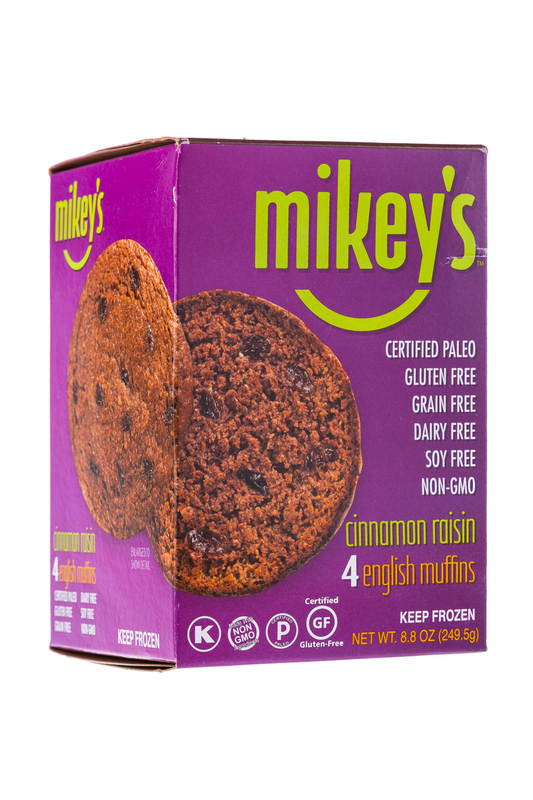 All of our products are certified paleo meaning they contain no gluten, grain, soy or dairy. 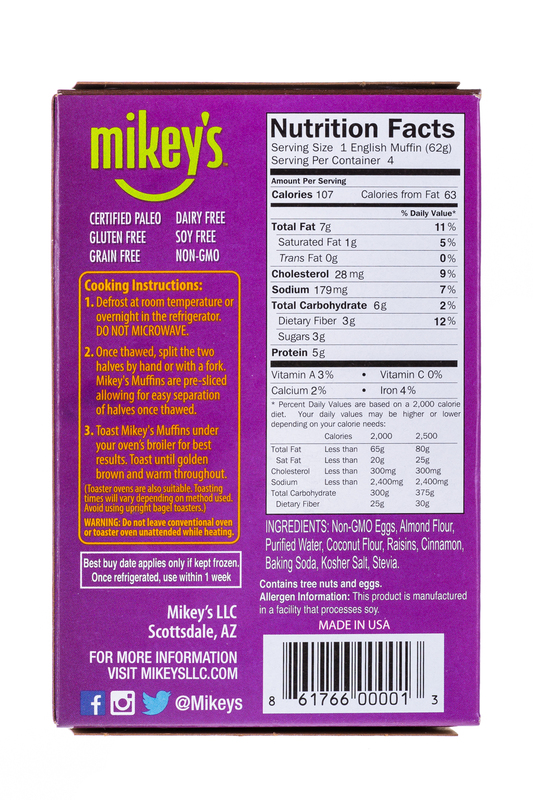 We have a focus on delivering wholesome serving sizes that are still low calorie, low carbohydrate, and low-glycemic. 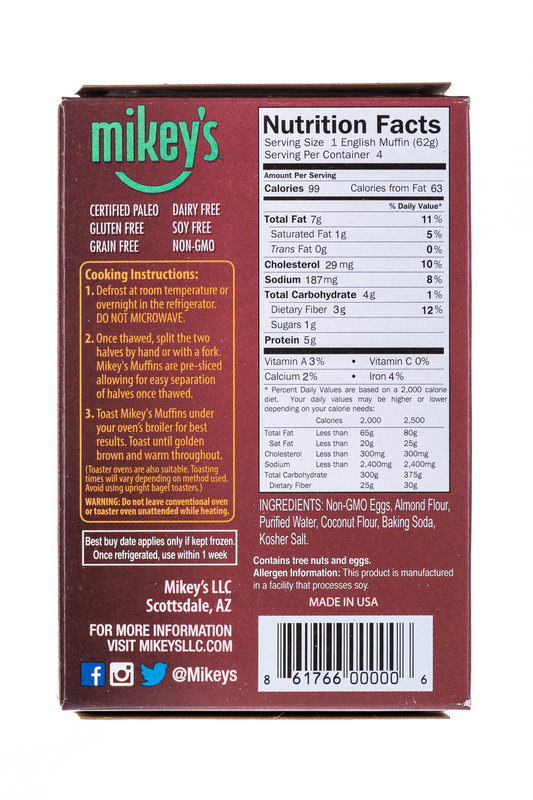 We ensure that all of our ingredients are responsibly sourced and verified Non-GMO. 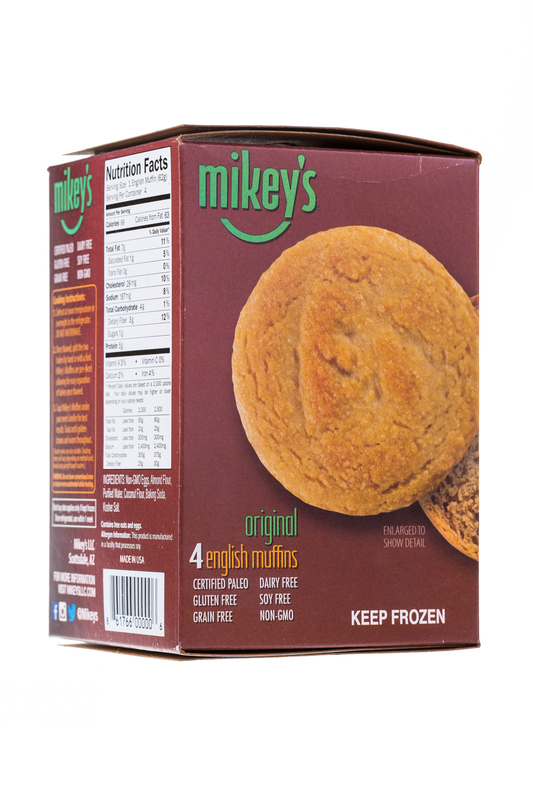 We hope you enjoy them as much as we enjoy baking them for you! 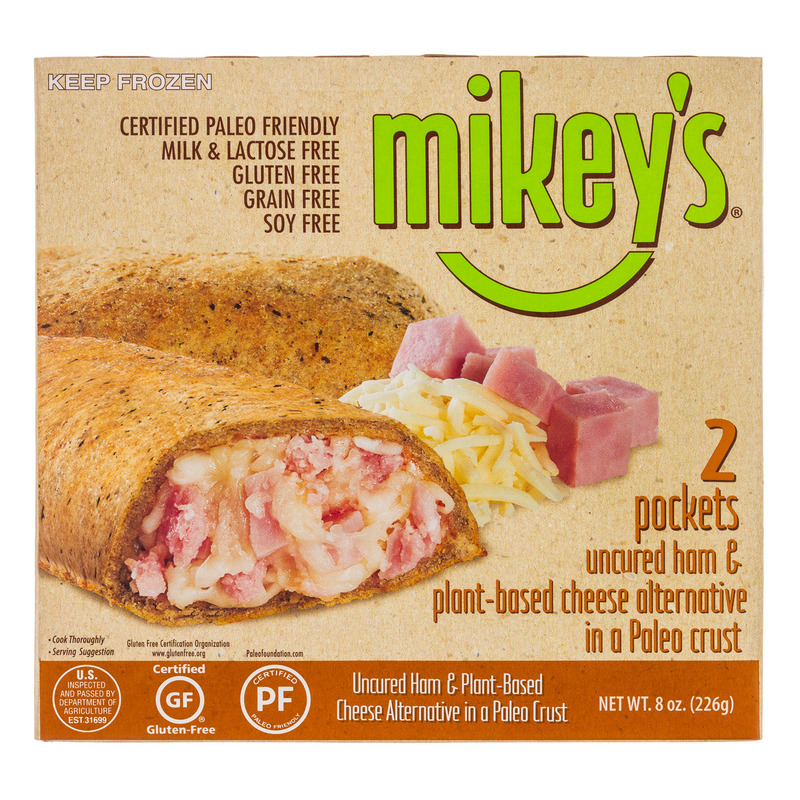 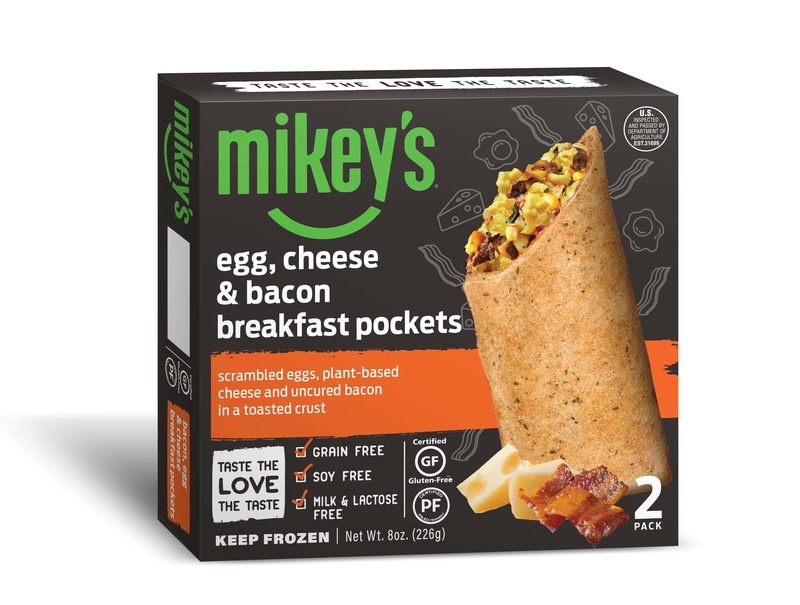 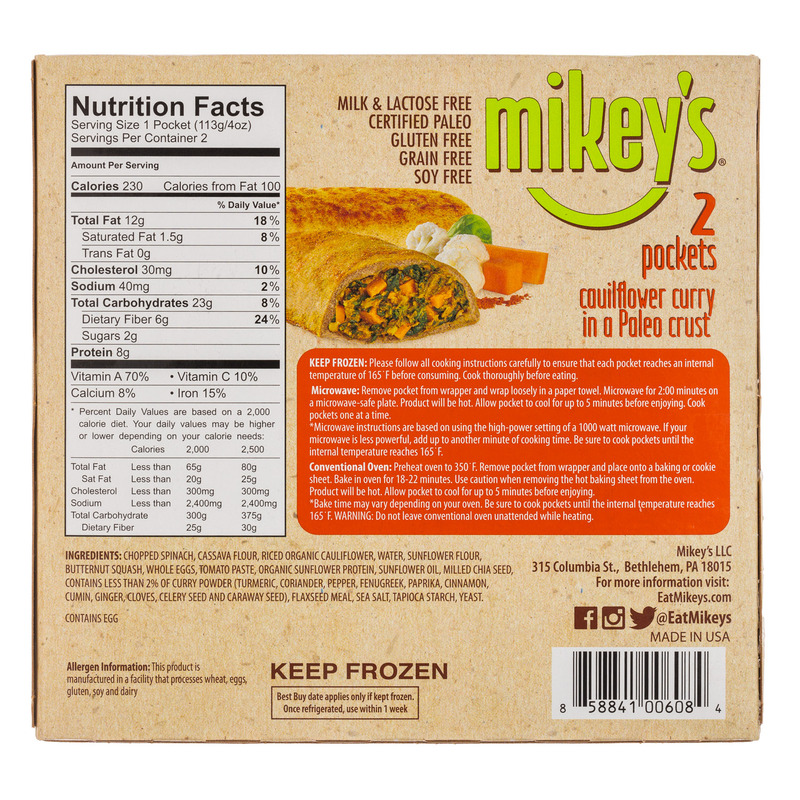 Mikey’s, a leading better-for-you baked goods brand offering a diverse range of nutritious free-from foods, is unveiling a bold new look, as well as an expansion of its portfolio with the introduction of Mikey’s Breakfast Pockets.